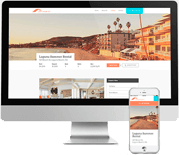 When you're managing digital content, your it's important to stay up-to-date, but keeping your property management blog informative, interesting, and easy to read is an ongoing challenge. Here's how you provide fresh and engaging content your audience will enjoy reading. The title of your blog post will have an important impact on whether or not it is opened. If it falls flat, your readers will likely move on, but a clear and interesting title encourages them to click on the post to get more information. Your titles can solve a problem or add a bit of mystery, but they need to get your readers excited enough to move through to the main event. At the same time, avoid writing titles solely for the purpose of getting clicks. Each title should accurately reflect the content included in the post and provide an idea of what the article is about. Like a title, an image pulls your reader in. When you're choosing the featured image for your blog posts, select one that catches the eye and stands out. 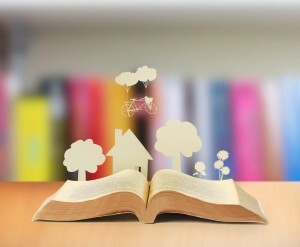 It could be beautiful or quirky, but it should show the reader that the content is fresh and interesting. For information-dense posts, simple infographics also work to condense and translate information to the reader. 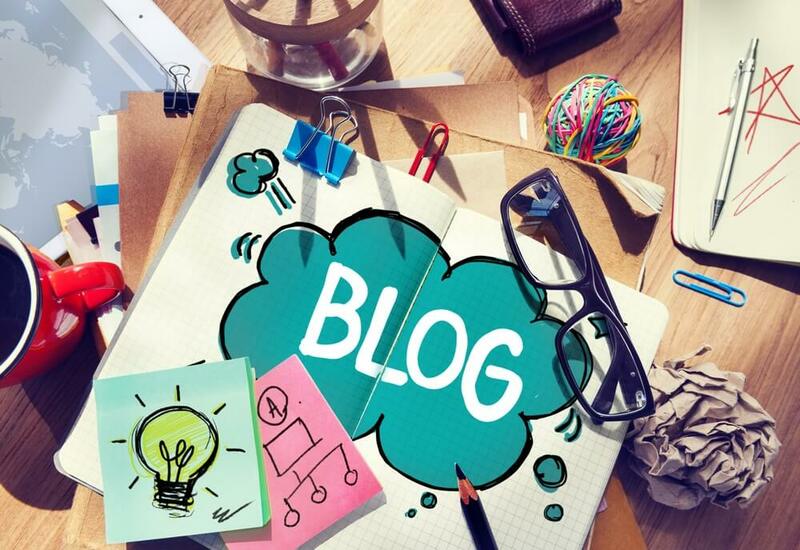 Are you writing great content for your property management blog? If so, you want it to rise to the top of Google. Ensure that your images are indexed, your SEO is right on target, and your article connects with others to form a network of links. That way, your fresh content not only appears on your blog but also comes up when potential customers are searching for your business. According to Gartner, your marketing strategy should be more about "organizational agility and the ability to adapt" and less about speed. Your blog is the perfect place to flex your marketing muscles. You can use your blog content to test out ideas for a larger campaign and measure results. Changing up your target audience draws in new readers who will find value in the content that's written for them. If you're marketing to young, professional singles, you need different content than if you're writing for families with young children. Whatever your audience, Forbes recommends that you get to know their needs and "write content that directly addresses their pain points." Engage with your readers' interests and create content that is relevant to their needs. What do you want your readers to do? A blog that's successful at converting readers into buyers will have a call to action, something that the reader should do to engage further with your company. For property management companies, this may be to fill out an online form or schedule a tour. If you always have the same call to action, it's time to shake it up. Create different landing pages, blogs, and calls to action for your different readers. You put a lot of time and effort into your blog. Make sure it's supporting lead generation and helping your business thrive. When you need a support structure for your property management business, contact Propertyware. We'll help you set yourself up for innovation and business success. Take a free tour of Propertyware today.